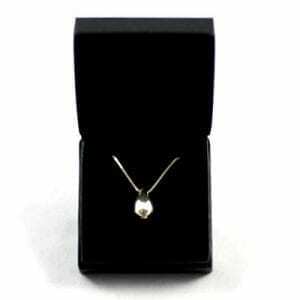 Each pendant is individually handmade in England so please allow 6 to 8 weeks from receipt of your loved one’s ashes for delivery. 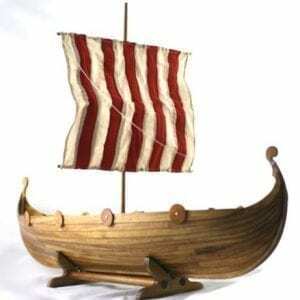 Gift wrapping is available on this item and they do make beautiful gifts. 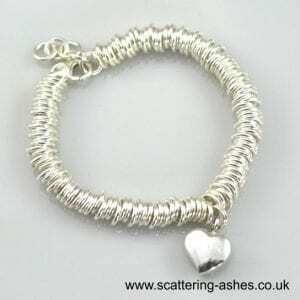 If your order is urgent we do have a range of silver and gold jewellery that comes with a kit for transferring ashes at home that can be delivered next day at no extra cost. Or why not consider a gift voucher for a loved one instead, it comes with a beautiful card that you can give on the day and also lets the recipient choose their own design or colour – Gift Voucher. 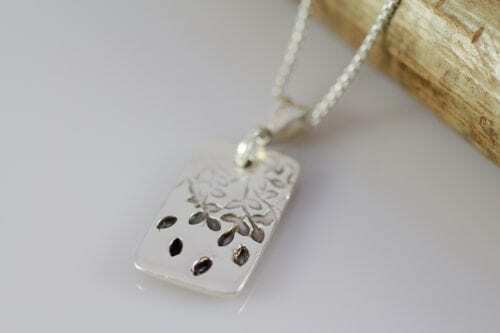 Tree of Life Tag Pendant. We are thrilled to introduce our exclusive new range of gorgeous Tree of Life Silver Jewellery Memorial Pendants with ashes enclosed into the silver charm. 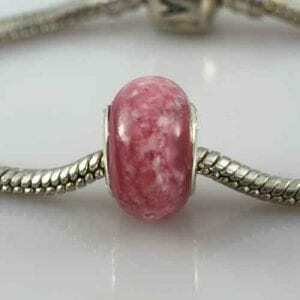 Working with a jeweller here in the UK we have designed an exclusive range of unique pieces to suit you. 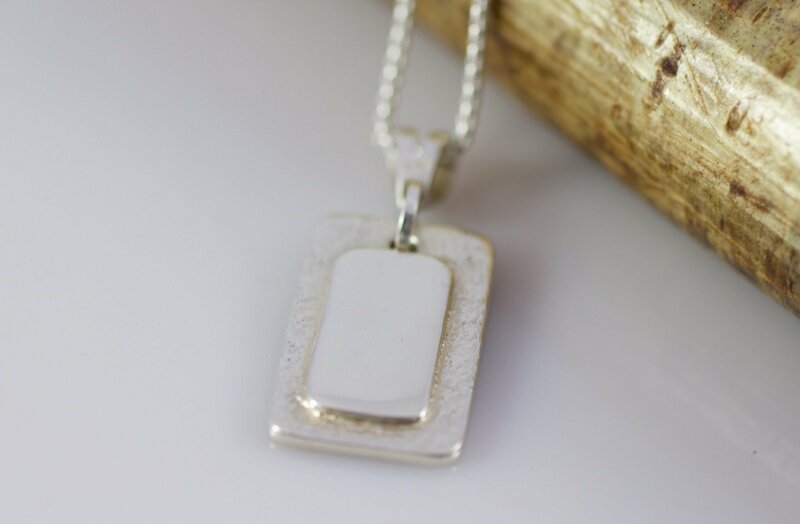 This beautiful handmade Tree of Life Tag pendant is a perfect way to remember your loved one and feel safe in the knowledge that your loved one’s ashes are securely and discreetly inside. Each piece has three unique surfaces making it lovely and tactile, creating a comforting connection. The leaves and branches design is symbolic for renewed life, making each and every piece completely unique. If you choose a silver Tree of Life Tag pendant you will be sent a pack with everything you need to send us a small amount of ashes to our jeweller. We will email you confirmation that the ashes have arrived safely. 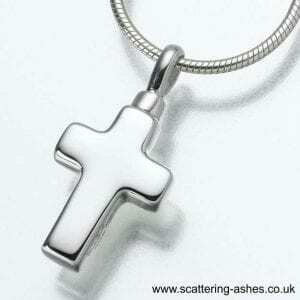 The ashes will be handmade into a gorgeous and unique memorial silver pendant that will be fitted with 925 Sterling Silver fittings and chain. 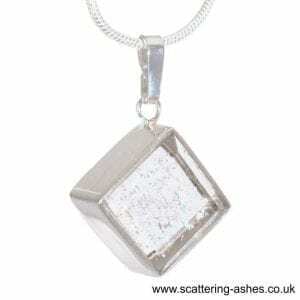 Your pendant will then be sent securely to you in a pretty presentation box. The whole process usually takes between 6 to 8 weeks from receipt of ashes.